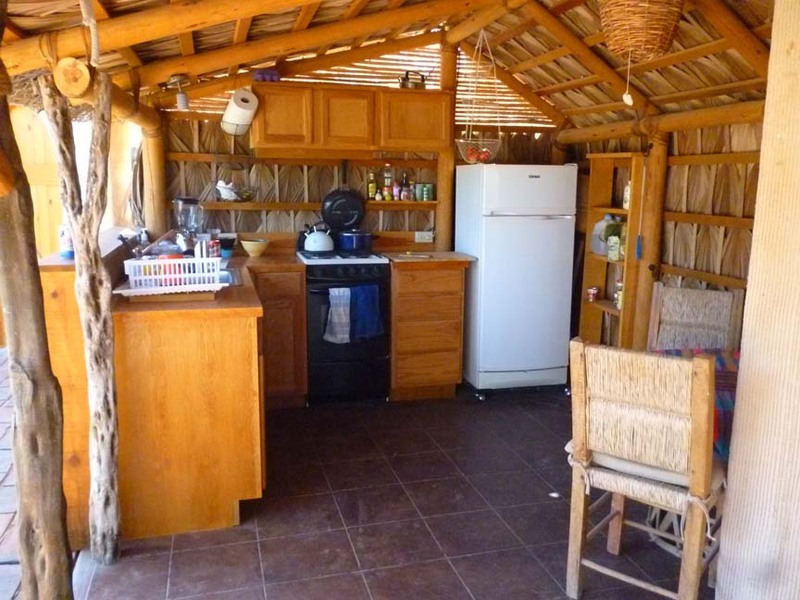 Juan’s Casita is the latest addition to our Baja Bungalows accommodations. 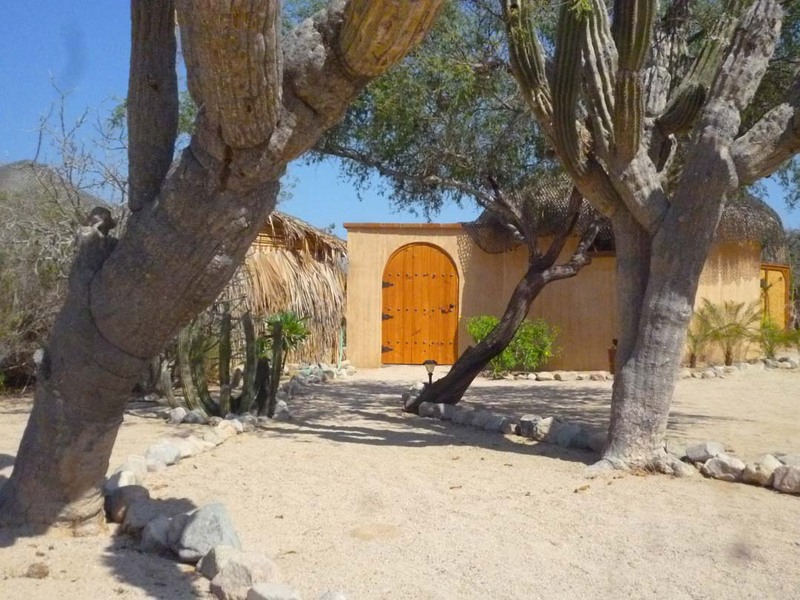 Privately situated behind a lockable gate is a cozy sleeping room with double bed; small fully equipped outdoor kitchen, walled on 3 sides; covered hot tub/cool pool; and separate bath house. 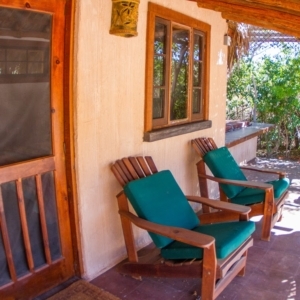 Low palapa roofs provide plenty of shade for the patio, with dining tables, lounge chairs, and a hammock to provide plenty of comfort. 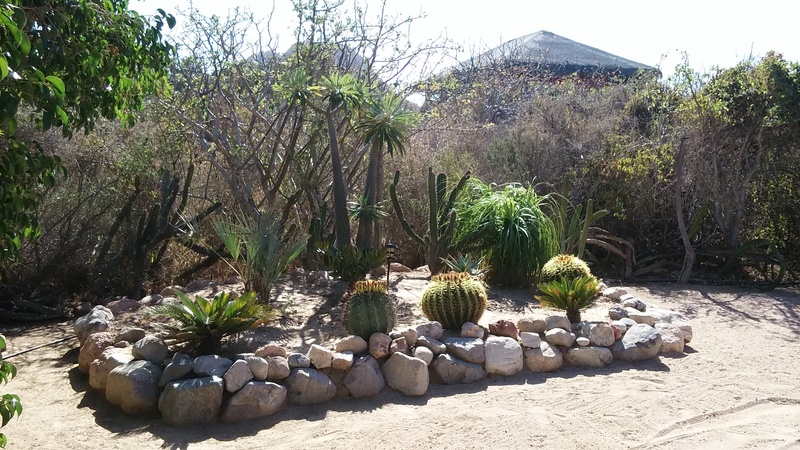 A large private yard is adorned with exotic plants, shade trees, and open view of the desert. 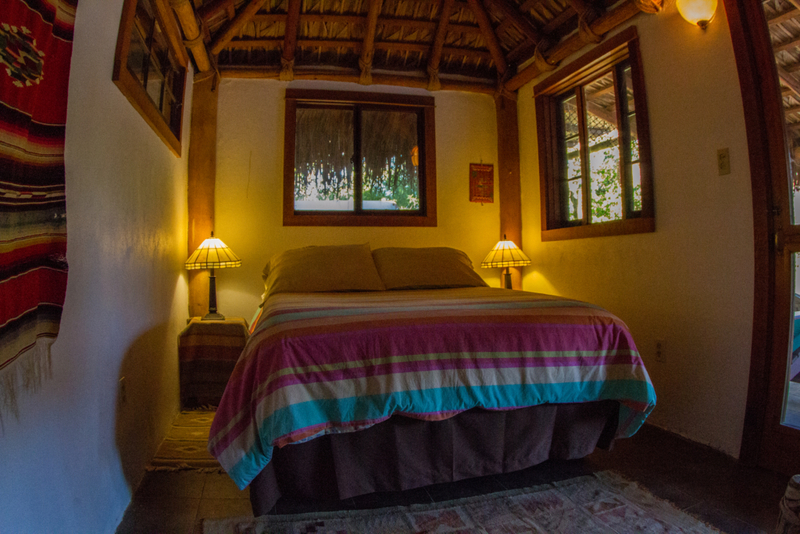 The sounds of waves breaking provide restful sleep. Perfect for the single traveler or romantic couple. Best for those under 6 feet tall. "Jewel of the East Cape"